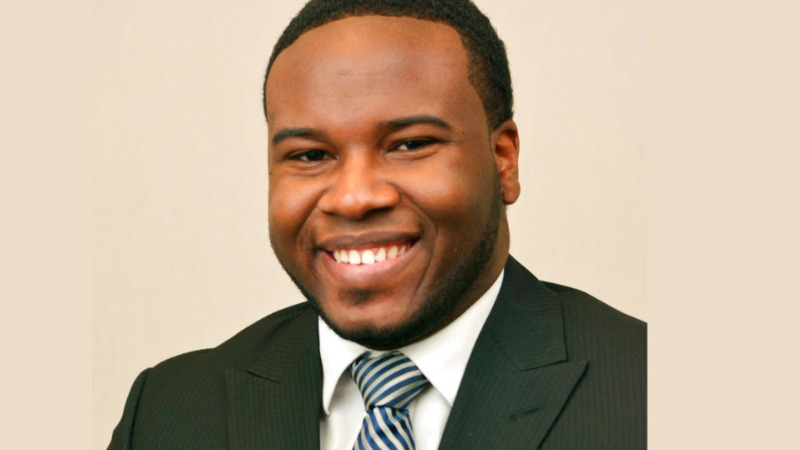 Botham Jean, a native of St Lucia, was killed by a police officer who said she believed the victim's apartment was her own. Dallas police swiftly admitted that a white officer who shot a black man in his own apartment last week had made a mistake. They expressed contrition, turned the case over to independent investigators and reached out to the victim's family. 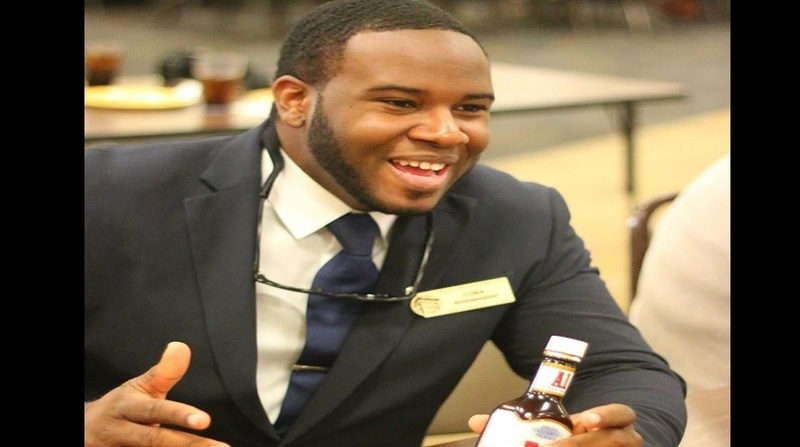 The killing by officer Amber Guyger — who told officers she believed the victim's apartment was her own — could have led to an "explosive situation" on the streets, said Frederick Haynes, pastor of a Baptist church in Dallas and vice president of the African-American Pastors Coalition. "She has gone out of her way to communicate not only to the family but also to community leaders," he said, "and as a consequence that has helped keep calm." "As big departments go throughout the country, I've been really surprised at how open they've been with their data," Worrall said Tuesday. The shooting of Jean happened about 10 p.m. Thursday. Within seven hours, police released a statement that the officer erred by entering Jean's apartment. 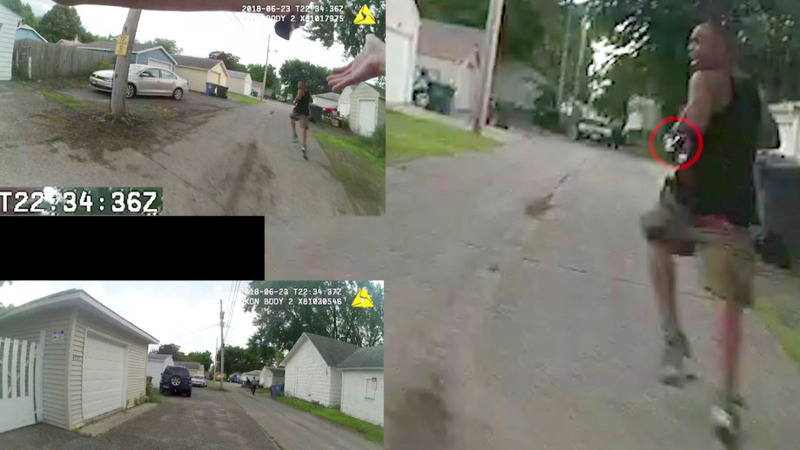 Hall then held a press conference early Friday afternoon during which she acknowledged that "there are more questions than we have answers," but also said authorities wanted to arrest Guyger for manslaughter. She said the officer's blood was drawn at the scene to be tested for alcohol and drugs, and that the Texas Rangers would conduct an independent investigation. She added that she had spoken to Jean's sister to express condolences to the family. Police released Guyger's name on Saturday after local media began reporting it, and she was charged with manslaughter Sunday. By Monday, four days after the shooting, Dallas County District Attorney Faith Johnson gathered at a news conference with members of Jean's family. "My commitment is that there's always going to be equal justice in this county," Johnson told reporters. She said a grand jury would hear the case and could decide on more serious charges. "Whether they charge the person five minutes after it happened, five hours or five days, the outcome is still the same, the charge happened," Piquero told The Associated Press. 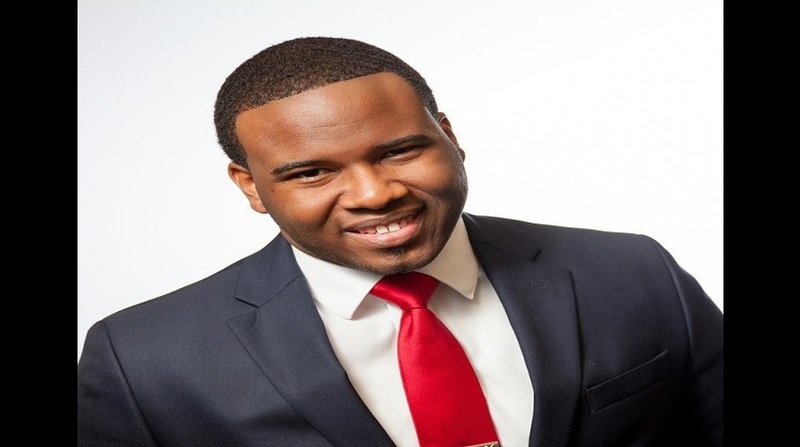 Haynes, the Dallas pastor, said the Oliver case was an important step to instilling the notion that there's equal justice in Dallas County, but he remains cautious. "I do believe we're finally moving in a positive direction."